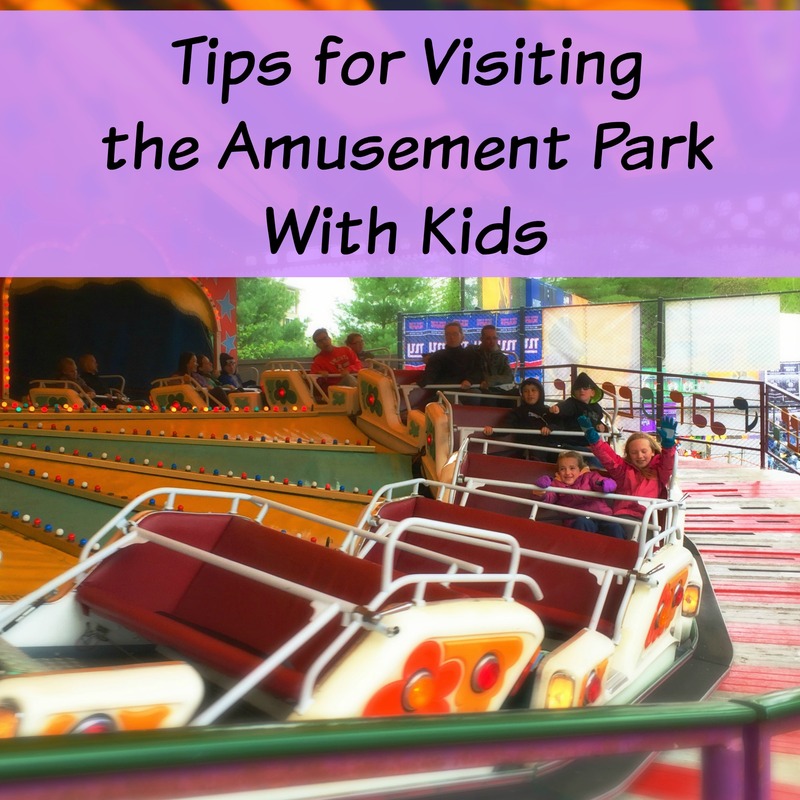 We have been going to amusement parks and other similar attractions (like zoos) since my children were very little, so we have learned some things along the way. Surviving a day out can be a challenge, so here are some tips! Sun protection is important, plus you don’t want to spend your day with the sun glaring in your eyes. Bring sunscreen – I recommend a natural sunscreen that isn’t full of chemicals. Sun hats and sunglasses are great too. I can’t tell you how many times my kids would ask for their sunglasses. If you are going to a park that also has a water park or water feature, swimsuits – especially rash guards (swim shirts, either short or long sleeve) are great! Hydration is important especially on hot days. Even if your park doesn’t allow you to bring in drinks, bring water bottles you can fill up at water fountains or concession stands. It can be a struggle to stay hydrated and cool, so make sure you take water breaks. Not every park allows you to bring in food, but if they do, be prepared with food. Keep in mind too that if you have a food allergy or intolerance, you can bring a note and your own food. It will save you money and time – plus peace of mind if you have food allergies. Another option is to bring a cooler of food and go back to the car for lunch. This can be a trek – but waiting in line and paying for food inside the park can take a lot of time and money. And if you can bring your own food, I highly recommend it. Park food can mean a lot of junk food, and eating junk food all day, combined with walking for hours (often in the heat) leave me feeling pretty gross. 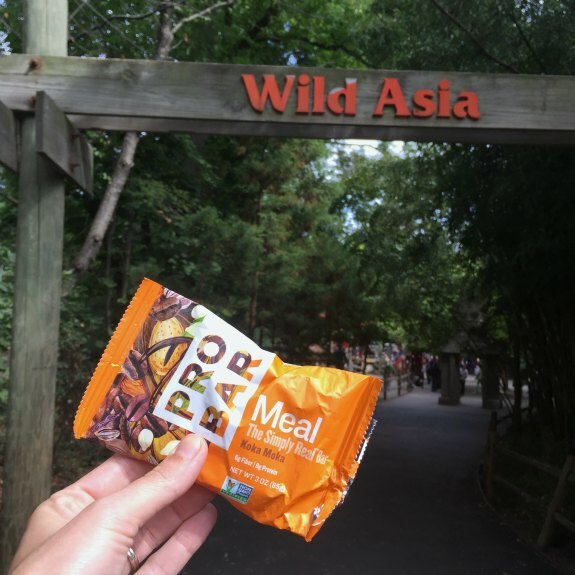 Even if I can bring some fruit and granola bars (my favorite are PROBARs), having some real nutrition instead of sugary drinks, popcorn and pizza, makes a HUGE difference. You never know when the kids will need a change of clothes – a ride that splashes you, a spilled drink, etc. While I like to travel light, at least keep something in the car or an extra set of clothes rolled up in a ziploc bag. I always bring my child’s Epi-Pen and allergy medicine. You don’t want to be away from home and have an emergency. Trekking around all day, especially on pavement, can be tough. Make sure you wear comfortable shoes, keeping in mind that your feet may get hot and tired. We usually keep flip flops in the car for afterwards so everyone can take off their shoes and relax on the way home! I have not been to an amusement park in quite a while. All these suggestions are terrific and I know I won’t forget the sunscreen. Great tips. as a Mom who goes to Disney a lot, these tips are very helpful. thank you for the help.